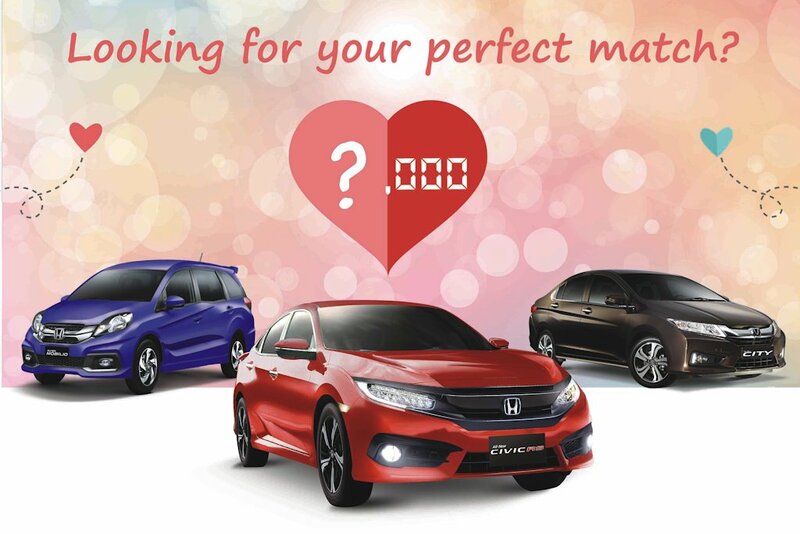 Honda Cars Philippines, Inc. (HCPI), Honda’s automobile unit in the Philippines, wants everyone to find their “perfect match” this 2017. All customers who will inquire, test drive, reserve, or purchase a brand new Honda vehicle from February 1 to February 28, 2017 is entitled to a discount voucher of up to P 100,000 (except for the BR-V). Qualified customers may find their “perfect match” in any Honda dealership by picking a discount voucher from the “destiny box” located in the showroom’s front desk. Each discount voucher consists of a corresponding discount coupon worth up to P 100,000. Customers will only be entitled to one (1) coupon, which can only be redeemed until the end of the month.